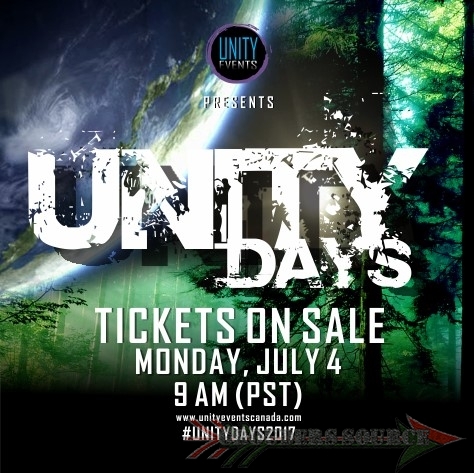 Starting tomorrow morning, tickets go on sale for Unity Days 2017. This is an event that no The 100 should miss! Tickets (at 9 AM PST) can be purchased through the Unity Days website at unitydayscanada.com. Unity Days is a three day convention for The 100 fans, where the can interact with the cast, and participate in many activities. It will be in Vancouver January 15-17th, 2017. I am excited about this, as it is an honor to working with such good people.